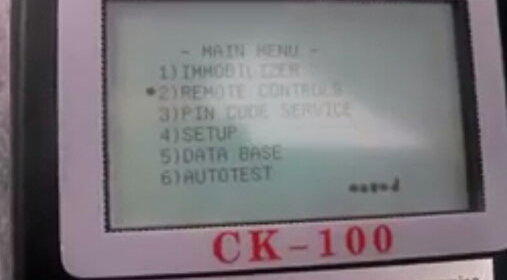 OBD2TOOL technicians have made a tutorial on how to create remote keys with CK100 V45.09 auto key programmer. In this tutorial, we will take Chrysler 300M as an example. 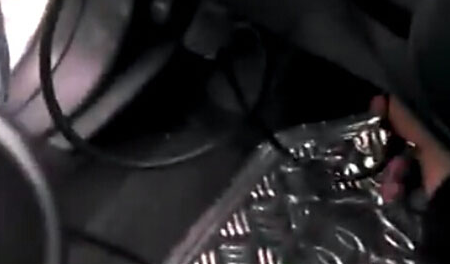 – Hook up CK100 to the OBD2 port of the vehicle via the cable. The CK100 screen will light up in a few seconds. – Press F1 to continue. – Go to Main Menu and select “2) Remote Controls”. 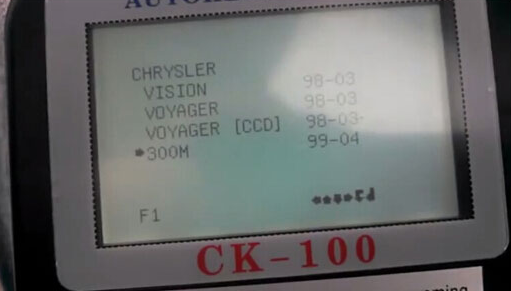 – Select vehicle maker as “Chrysler”, then vehicle model as “300M”, press “Enter” button. – Insert the original ignition key to start the car. – Press any button to continue. – Press Lock and UNLOCK button on the remote together for 5 seconds. Then press the unlock button for 2 seconds. – The key is programmed. – Test if the remote will work. PS: If you want to programmer more than one key, please disconnect the device with the car, and then repeat from step 1. 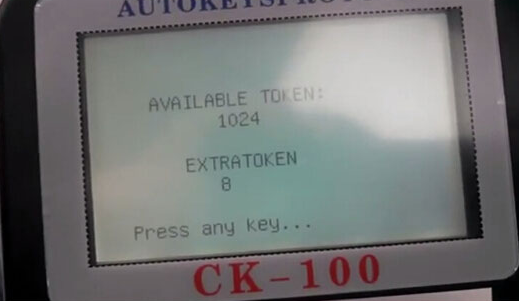 CK100 Key programmer with different versions are always popular in the car key programmer market. 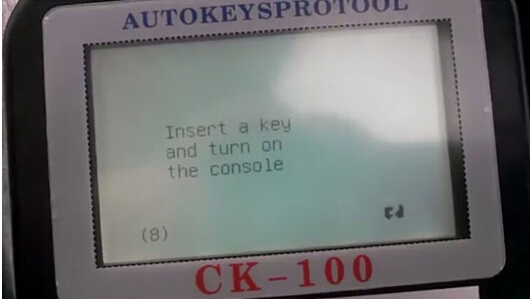 But now you can get the newest generation CK200 auto key programmer. It’s latest version is V38.03. Ck200 is with these functions: Meter, Maintain, Gasbag, Remote, Immo and Special Features. Comparing CK100 Key programmer, CK-200 key programmer is much more power function. If you don’t mind those new added function, you can keep purchasing ck100 because it’s really cheap and stable. But if the new added vehicles are necessary for you, no need to hesitate to purchase CK-200 from OBD2TOOL.com. It would become your best choice for key programming.